In this paper, I compare the segmental inventories of Haitian and St. Lucian with those of their contributing languages, in order to evaluate the impact of the substrate languages on the development of these systems. I show that the segmental inventories of the creoles display many features that were inherited from the Gbe languages through transfer, which suggests a massive impact of the substrate in the development of the segmental inventories of the creoles. 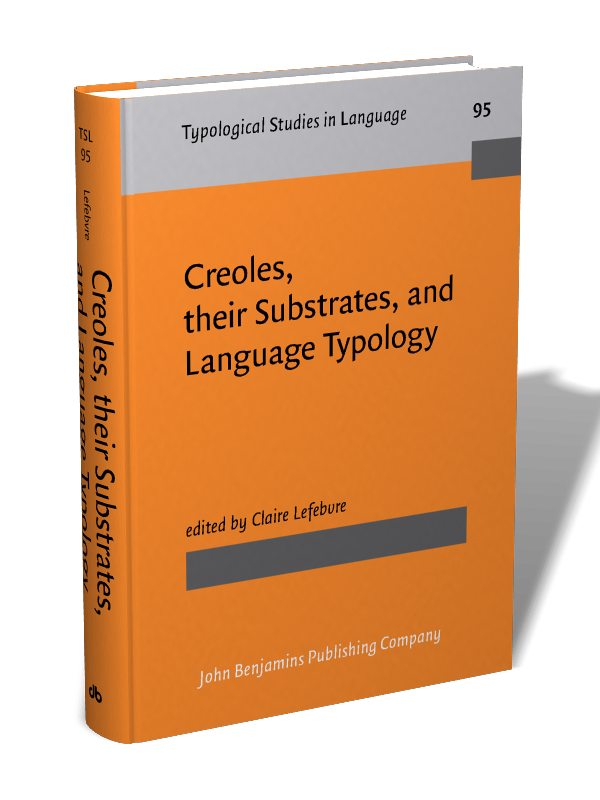 In a nutshell, the phonological systems of Haitian and St. Lucian appear as a compromise between those of their contributing languages, Fongbe and other Gbe languages (the substrate), and French (the superstrate). While both creoles have essentially the same vowel inventory as the substrate, their consonantal inventory is closer to the superstrate. This hybrid character of the creoles is similar to what is found in an interlanguage, in the more canonical cases of second language acquisition. I propose scenarios where the differences between the two creoles and their superstrate result from phonological and phonetic processes that are typical of interlanguages – e.g., segmental substitution under phonological equivalence, transfer of L1 allophonic rules. The scenarios assume that the emergence of a creole is a particular case of second language acquisition (Andersen 1983). They also assume the Full Transfer/Full Access model of Second Language Acquisition (Schwartz & Sprouse 1996; White 2000), according to which second language learners assume the grammar of L1 as a starting point – Full Transfer – and progressively restructure this initial grammar using principles and parameters of Universal Grammar – Full Access. It is shown that the features of the substrates have guided the acquisition (or non acquisition) of the segmental inventories of French, even in cases where Universal Grammar may have been at play.